Here is an exceptionally odd UFO case. Take a look at this video. All authorities governing the air near Salt Lake City deny any existence of the craft. Good Year is certainly not stepping forward claiming it to be their new blimp design. 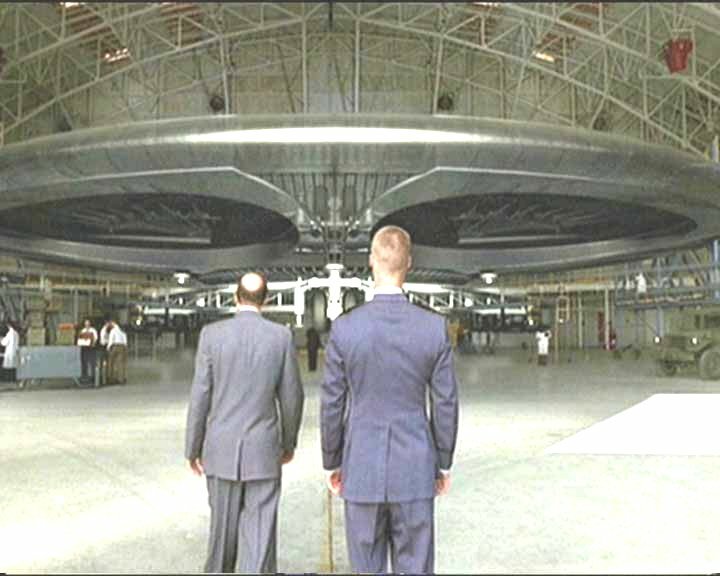 At the same time the craft resemble the famous cigar shaped UFO but doesn't have the same rigidity. After making some doing some research, make a few phone calls we think we have discovered an explanation for this craft. The object is made by men, but that is not the whole truth. We found there to be several military facilities in the area. These research facilities are highly confidential and require level 5 security clearance. We believe that these facilities are largely responsible for the disassembly and research of extra terrestrial craft. 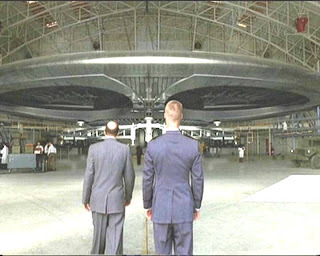 The craft you are witnessing in video is a craft created by the US government using elements of technology feature on the traditional cigar shaped UFO. 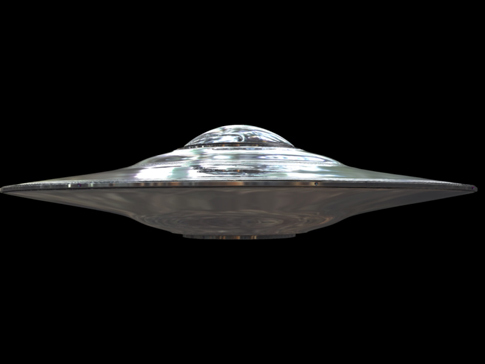 This craft may have some type cloaking technology as reports say it simply vanished.